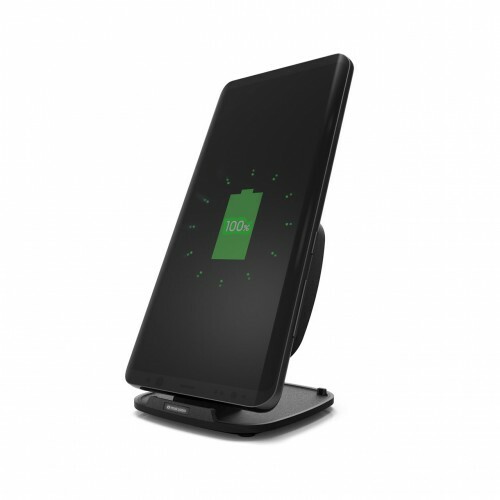 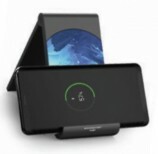 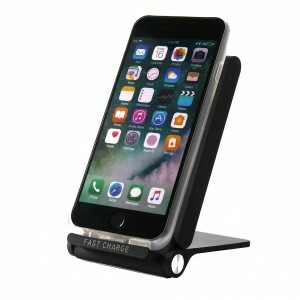 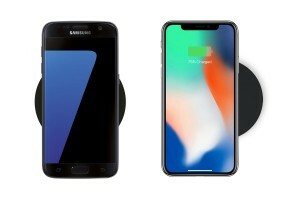 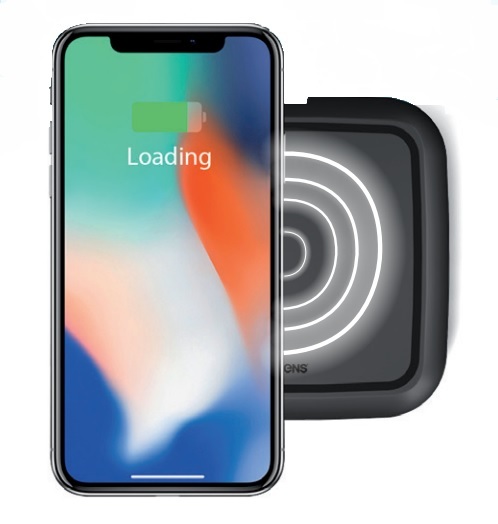 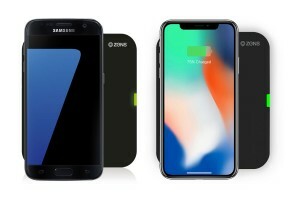 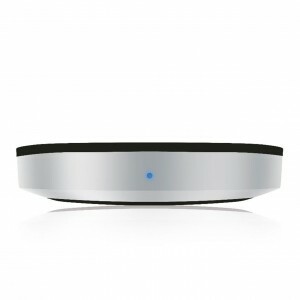 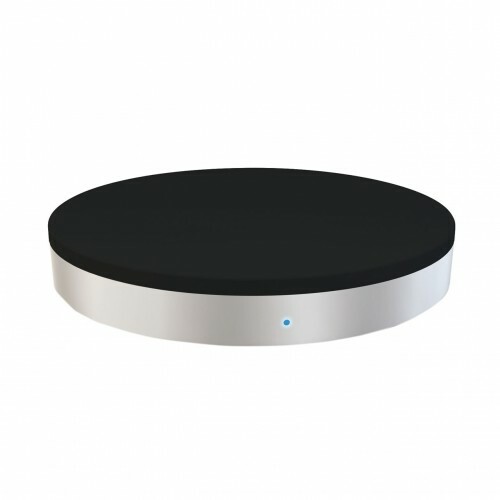 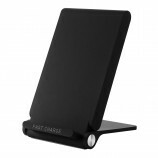 Little brother of the wireless Fast Charging Stand in an oval shape and with LED indication all around the charging pad to inform you about the status. 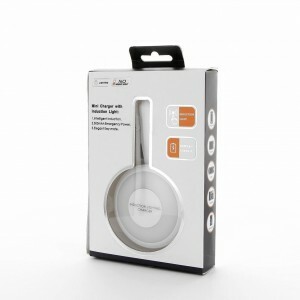 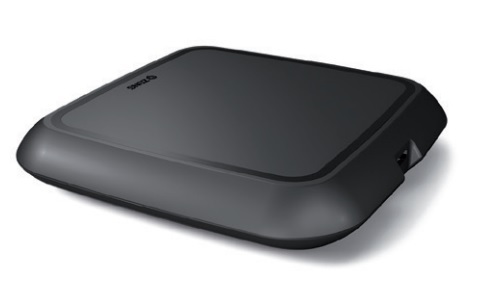 Charges your Qi compatible device wirelessly by simply placing your phone on the plate. 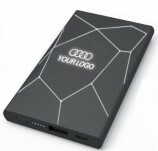 Great branding area. 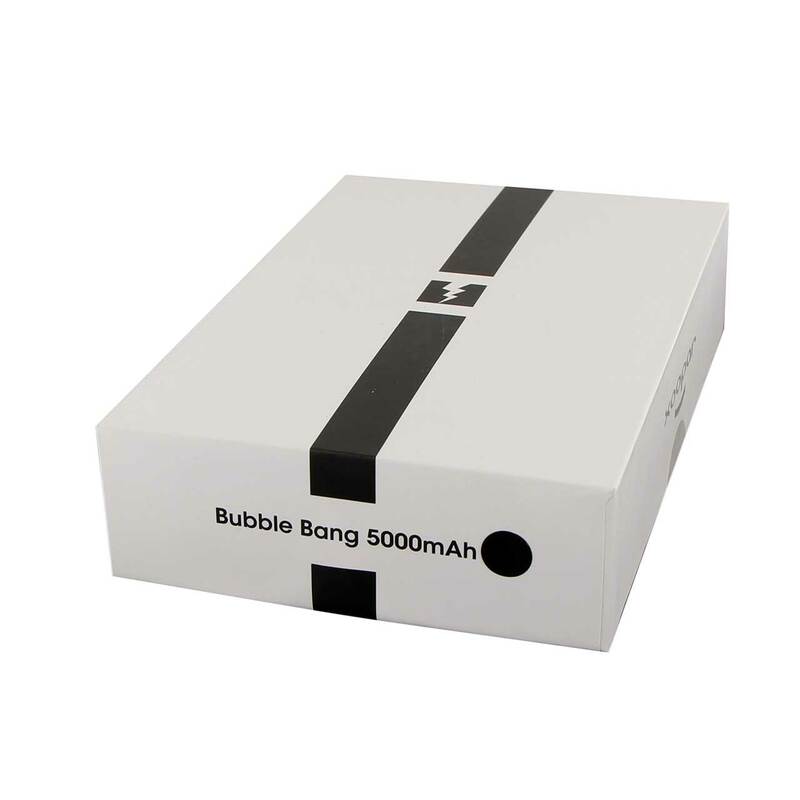 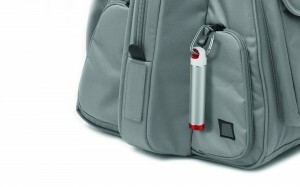 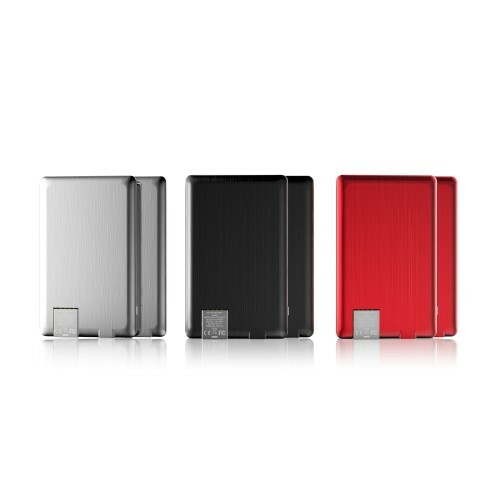 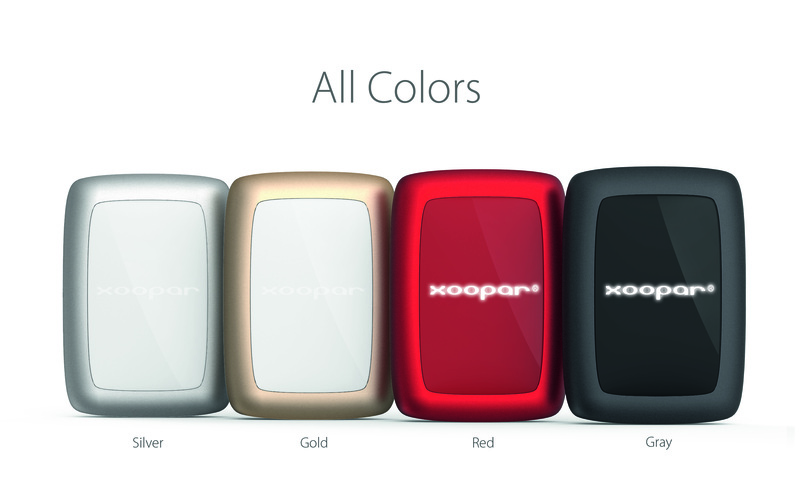 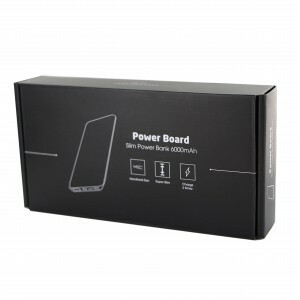 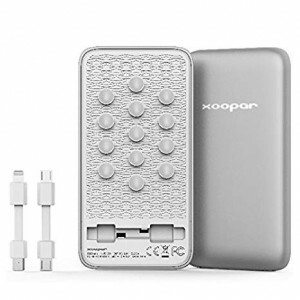 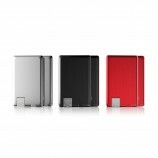 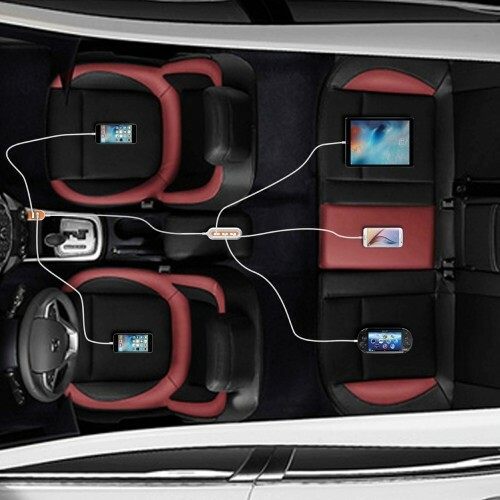 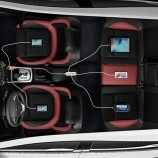 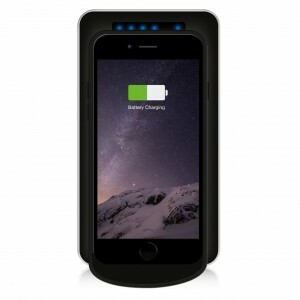 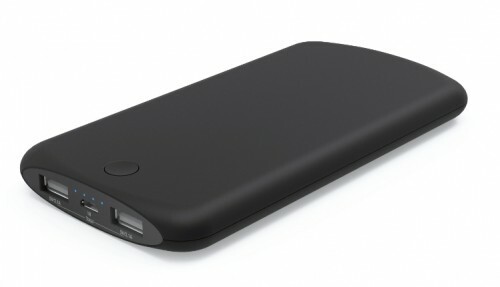 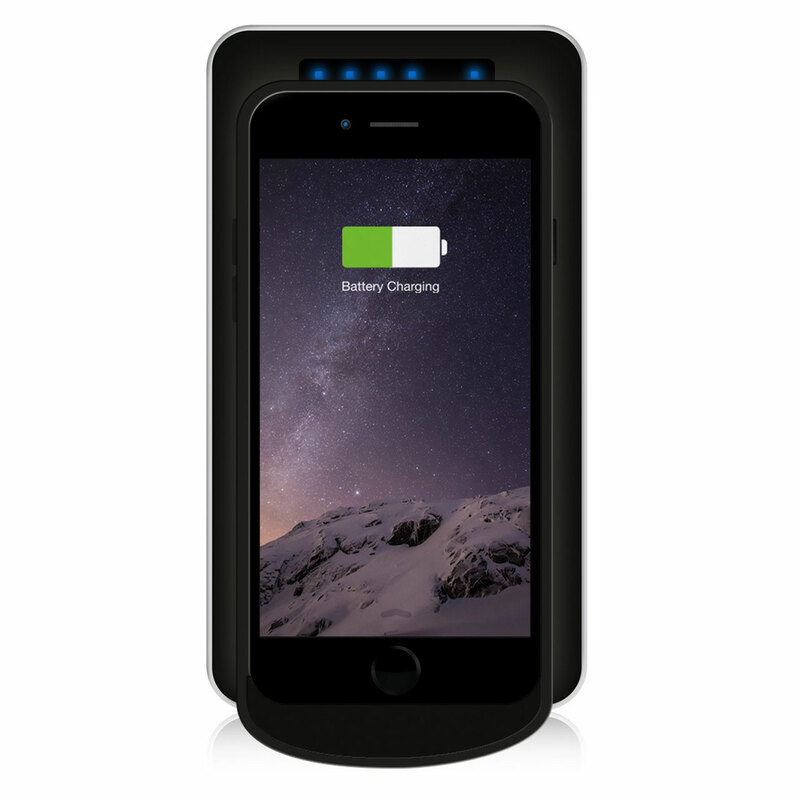 Multi battery capacity options 3,000/5,200/7,800,10,400 mAh – 2 USB ports. 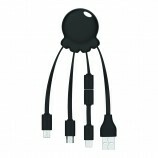 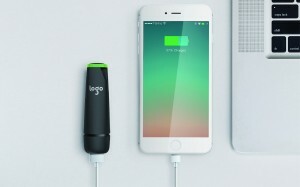 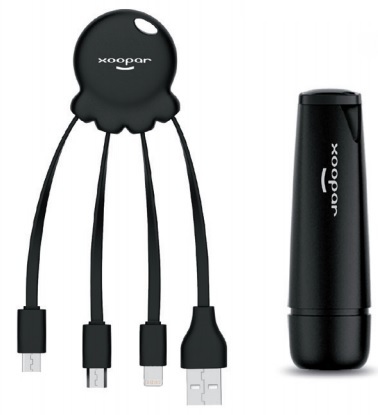 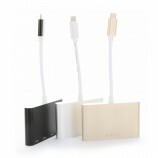 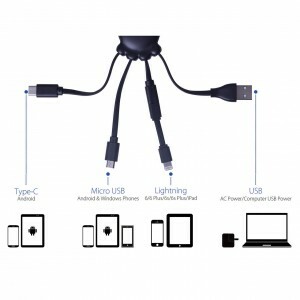 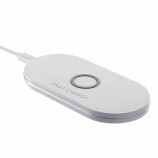 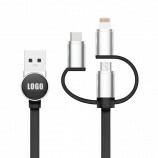 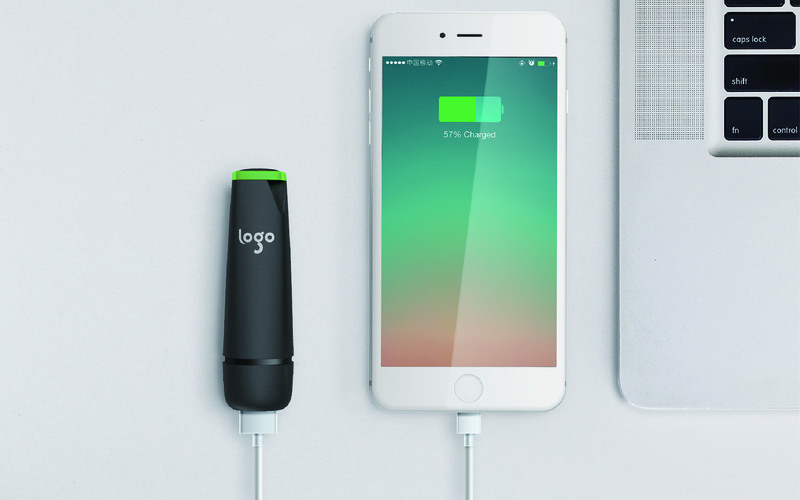 This Qi USB charger is the ultimate travel charger featuring Qi wireless charging technology. 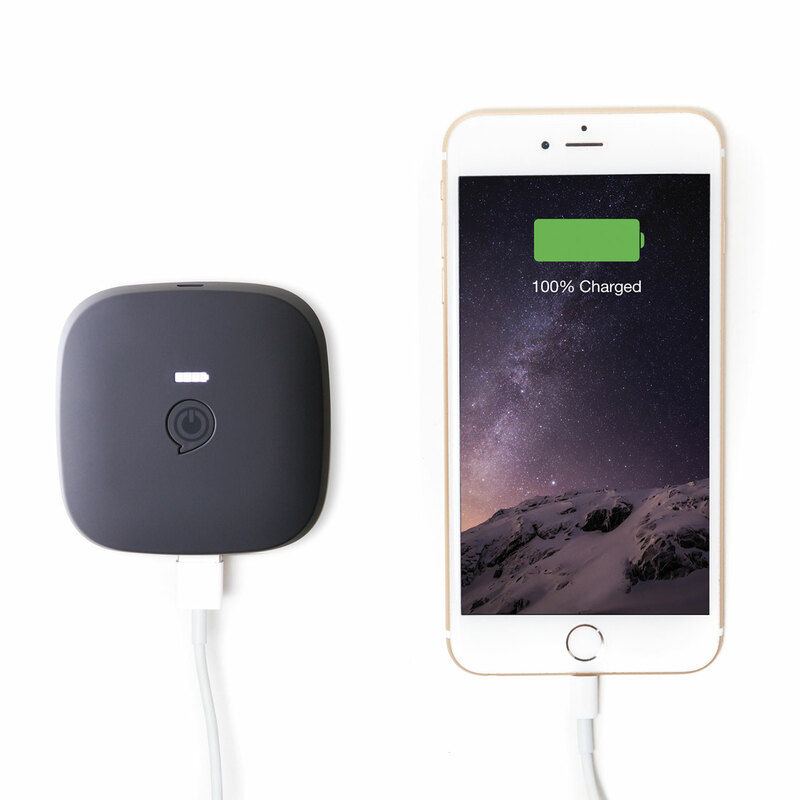 The underlying inductive technology ensures fool proof charging every time the phone or other Qi-enabled device is placed on the charger. 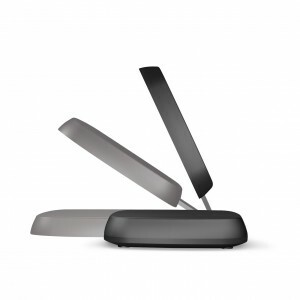 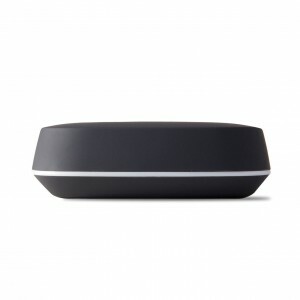 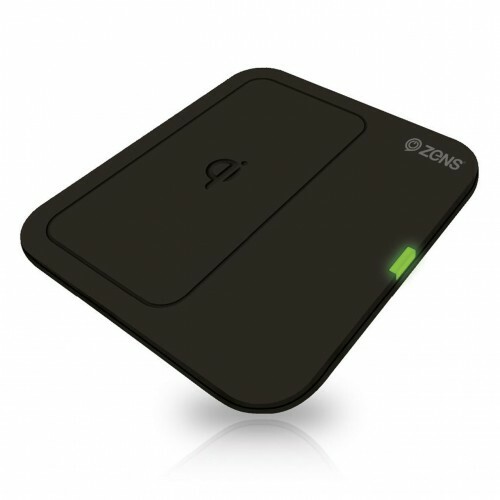 Simply add the Zens silicon Custom Shape and you have a perfect bespoke wireless charging accessory. 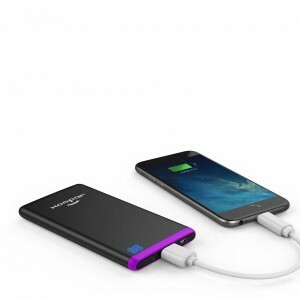 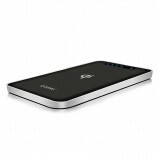 The 10,000 mAh battery and 2 USB outputs make charging multiple devices effortless with this slimline powerbank. 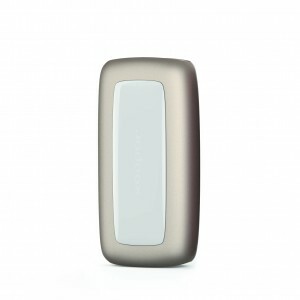 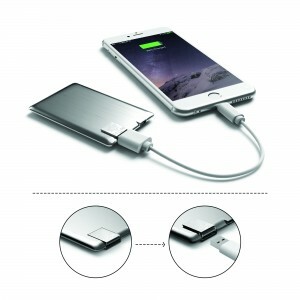 High quality brushed aluminium powerbank. 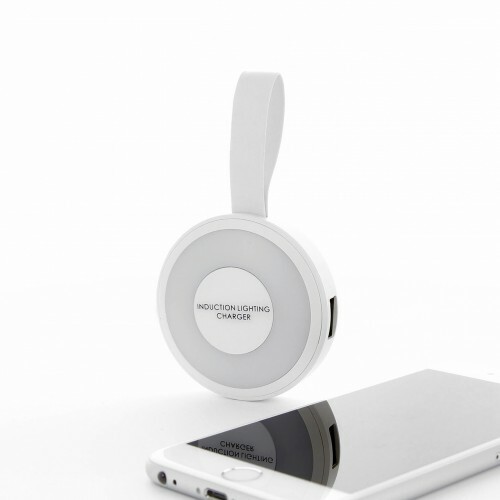 Up to 1.5 hours extra use of your phone or device. 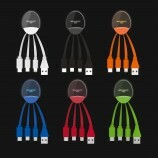 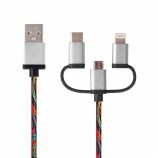 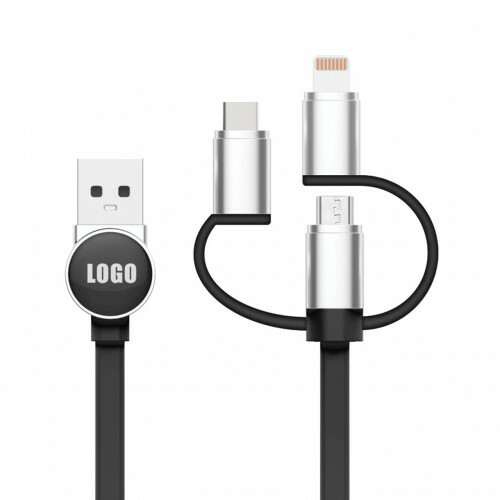 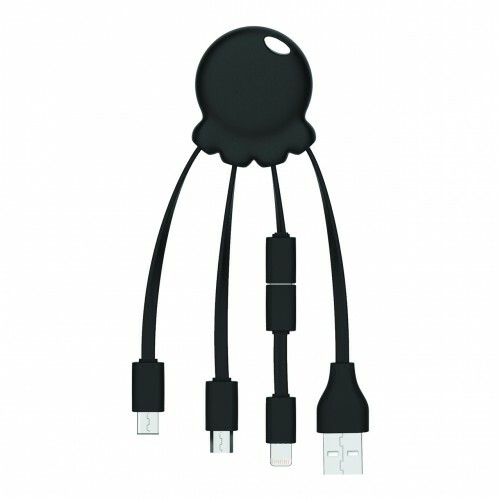 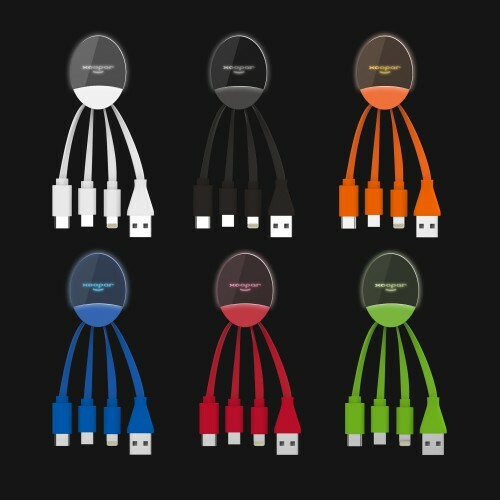 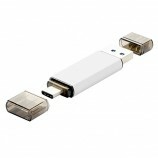 USB to Micro-USB Cable. 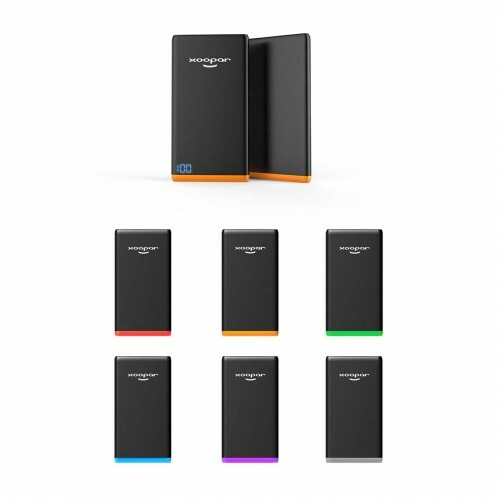 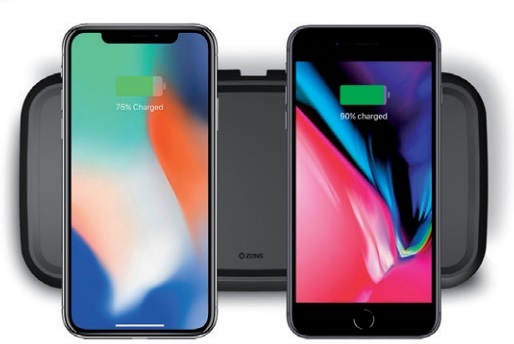 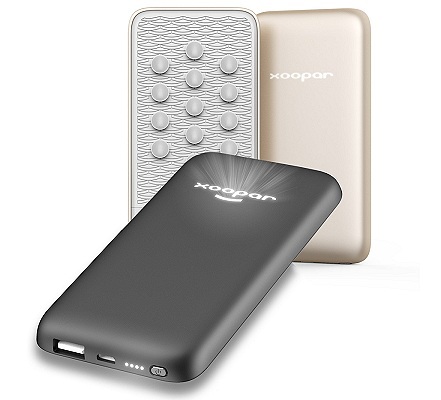 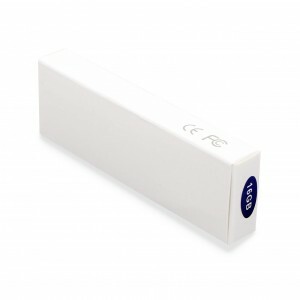 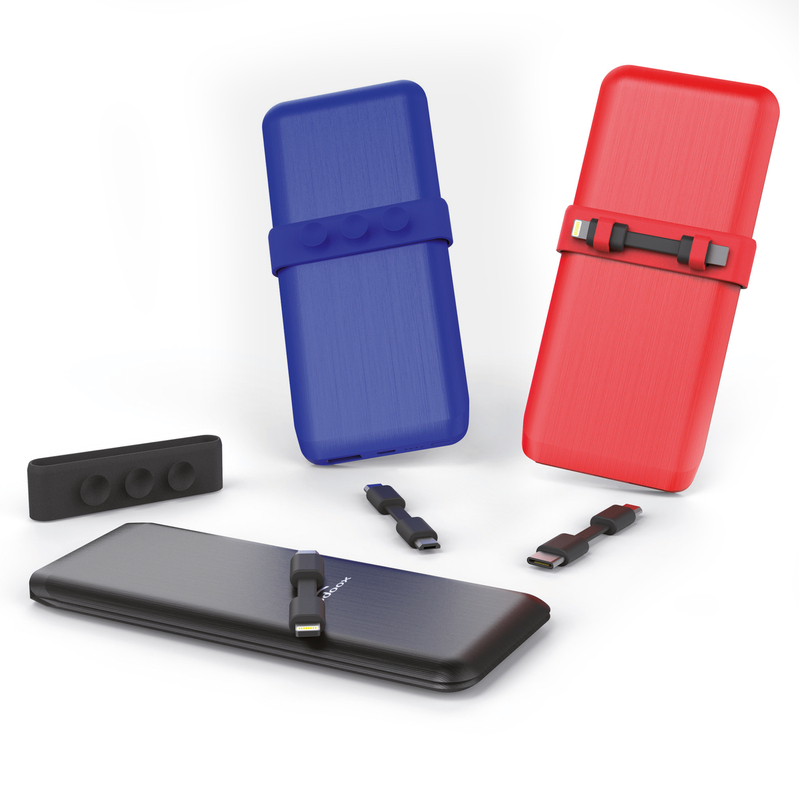 Slim, lightweight, 4,000 mAh powerbank with quick charge feature, overcharge protection, an LED light indicator, colour contrasting trims from stock and great binding area. 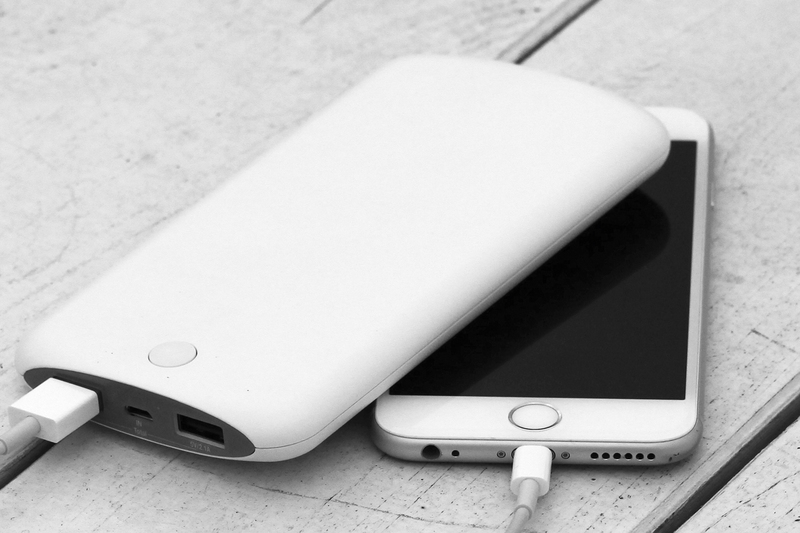 Big Charge, Small size… Mini powerbank to keep your smartphone powered up during the working day. 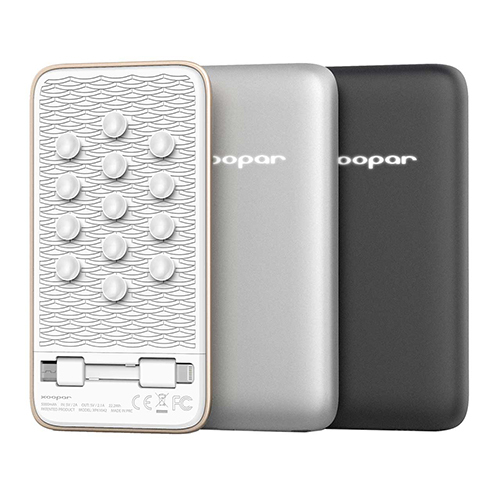 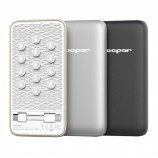 With 2,600 mAh battery, overcharge protection and large branding area. 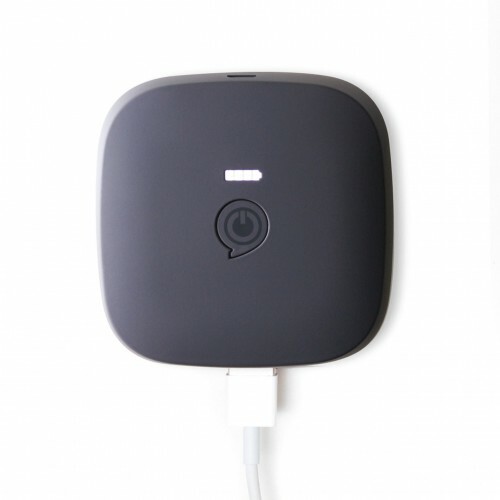 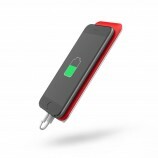 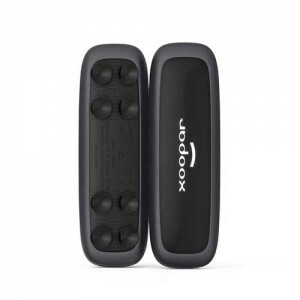 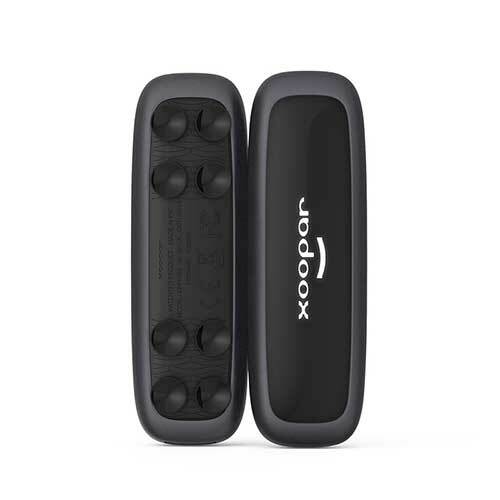 Innovative charger which features light and movement sensor, ideal for finding valuables in the dark and an emergency power boost for your smart phone. 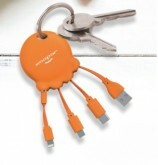 Includes high quality leather keychain for branding. 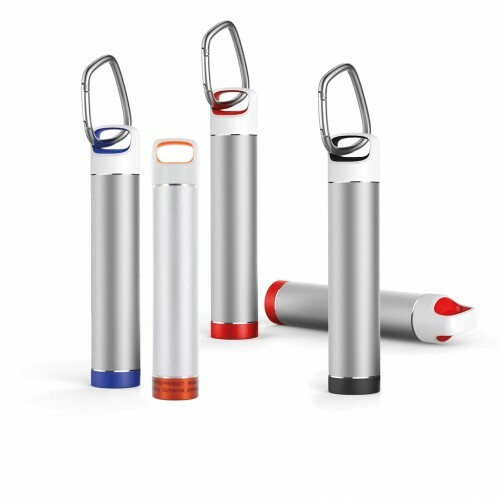 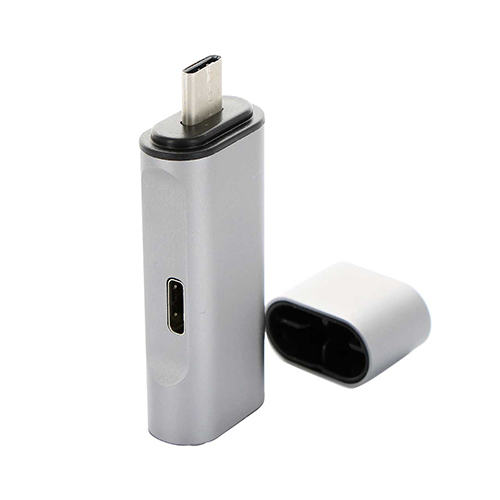 This sleek cylinder contains a 2600 mAh battery to give your smartphone charge a boost during a working day. 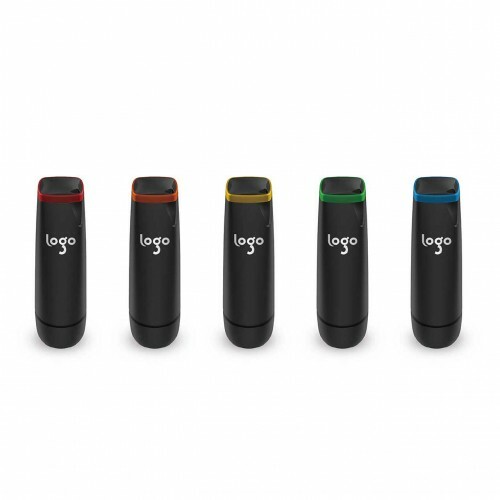 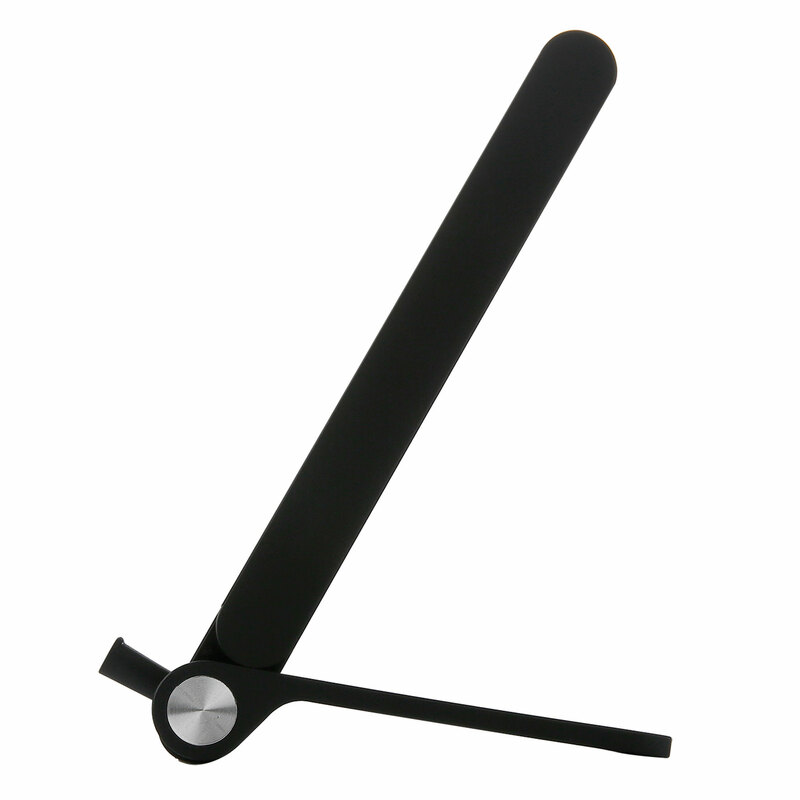 A very simple but useful product to make sure your logo is close to hand.